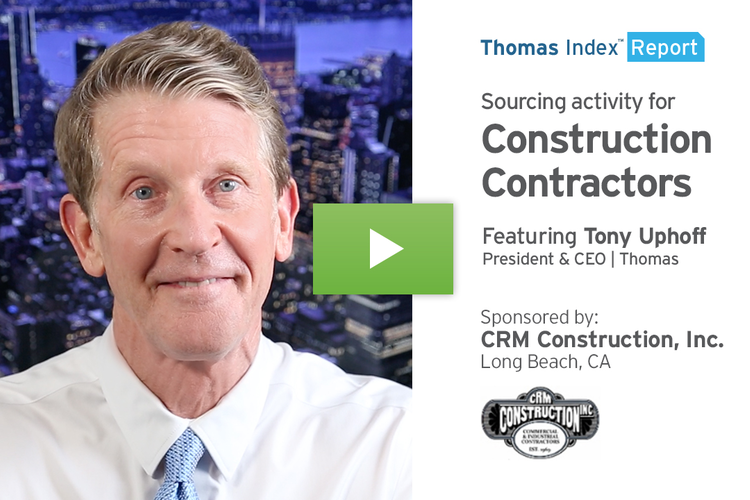 This Thomas Index Report is sponsored by Case Mason, a top provider of turnkey custom contract manufacturing and packaging services for leading consumer brands. 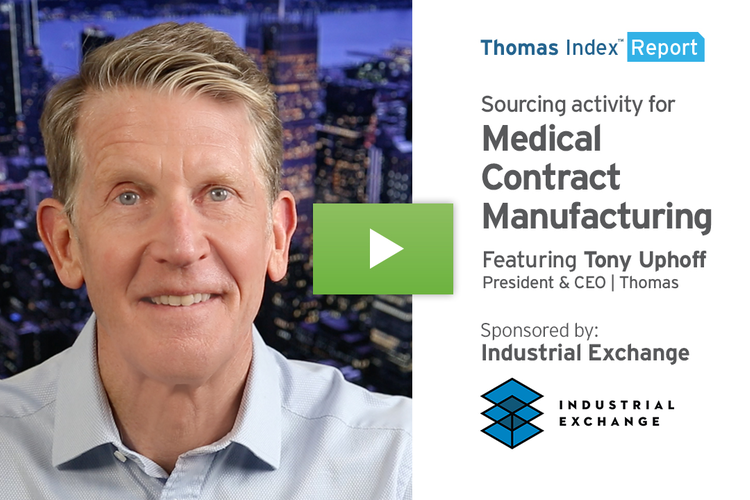 In this week’s Thomas Index Report, we’re going to take a look at sourcing activity for Pick and Pack Fulfillment Services by users of the Thomasnet.com platform. 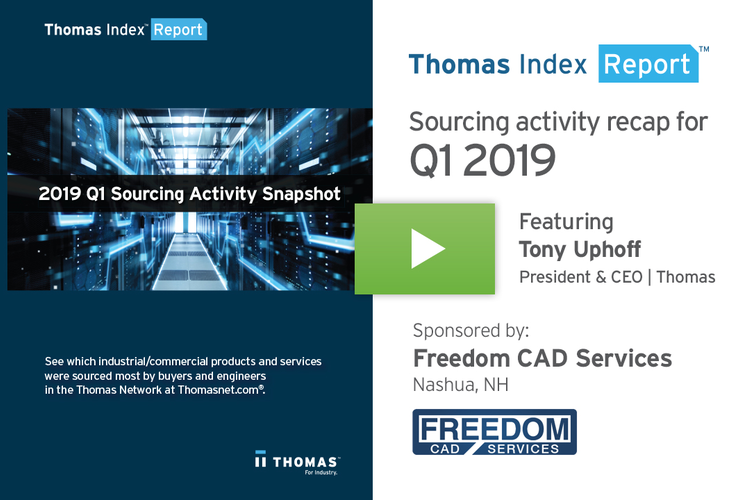 Our data shows that over the past 12 weeks, sourcing activity for this category is up 7% over its historical average. Our firmographic buyer data shows that three of the top industries driving this trend are Transportation & Logistics, Retail, and Wholesale Trade. This past Monday, November 26 was known as Cyber Monday, e-commerce’s version of the brick and mortar world’s Black Friday sales day. According to Adobe Analytics, U.S. consumers spent a whopping $7.9 billion on Cyber Monday this year, an increase of more than 19% over what they spent last year. That is an incredible amount of products that need to be picked, packed, and shipped from warehouses and fulfillment centers across the country. The lion’s share of all that picking and packing is done by third party logistics providers. While Amazon is the largest and most well-known example, there are countless smaller pick and pack fulfillment providers, many of which are implementing automation technology of the kind Amazon pioneered. While department store type products have dominated e-commerce since its inception, the eGroceries concept is picking up steam. Amazon began offering Whole Foods groceries online this past August, enabling subscribers to its Prime service to order online and pick up their groceries at their local Whole Foods within the hour. Smaller pick and pack fulfillment providers are also getting into the eGroceries game. In fact, according to Forbes, a company known as Takeoff Technologies has developed hyper-local micro-pick and pack fulfillment centers for grocery retailers. Picking and packing at these facilities would be done 100% via robotics and artificial intelligence technology. The company has a pilot program planned with the national grocery chain Albertsons in 2019. 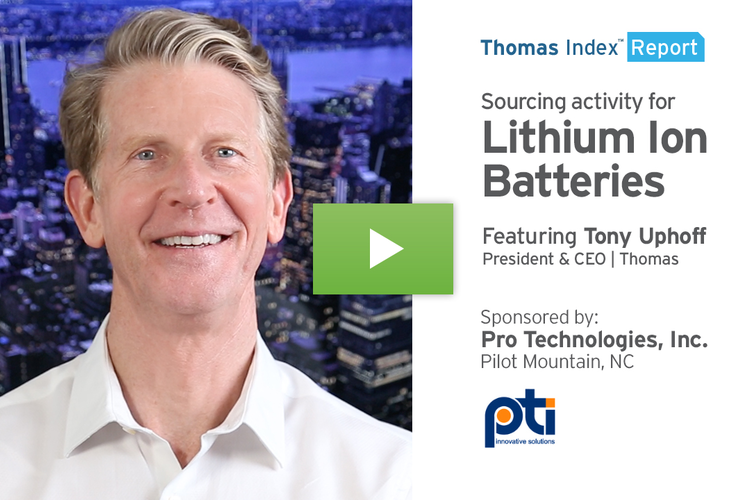 With the ongoing growth of e-commerce, we fully expect sourcing activity for third party pick and pack services to continue to rise. 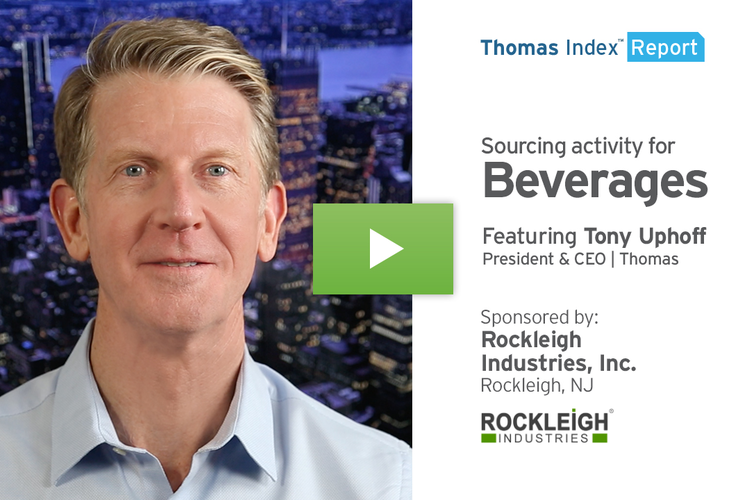 In addition to sourcing for Pick & Pack Fulfillment Services, our data also shows that sourcing activity is up 23% month over month in the broader general category of Fulfillment Services. 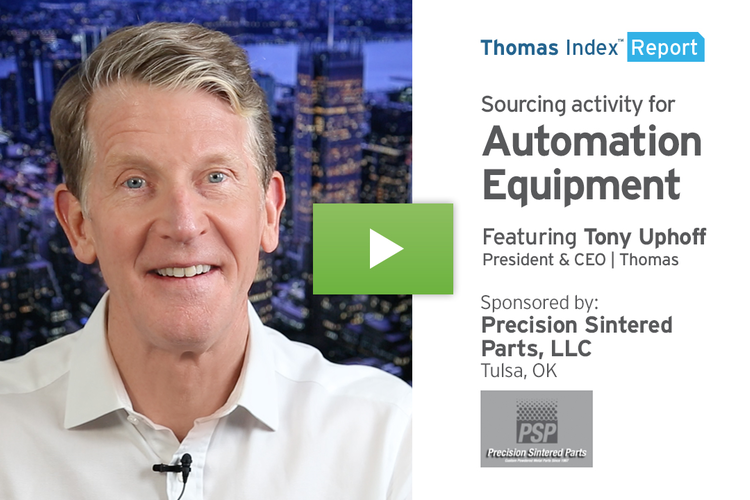 Moving on from this category, here’s a look at the top 10 industrial product and service categories being sourced on the Thomasnet.com platform over the past four weeks.